The ferry W. Stanford White went aground on a shoal in the Hatteras Inlet. 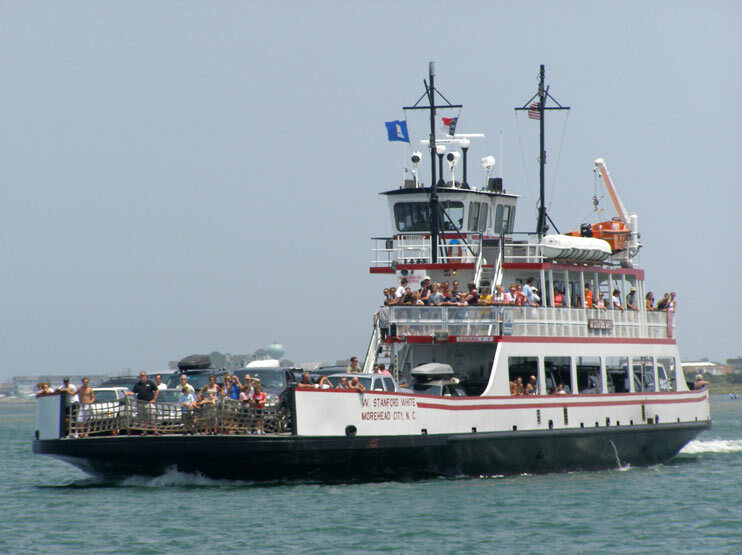 The ferry with 40 passengers and six crew were heading for Ocracoke when the current pulled the vessel on to the shoal. The master of the ferry attempted to pull off the shoal, but the ebb tide kept pushing the vessel back. The master waited a few hours when the tide changed and the vessel was able to free itself and proceed back to Hatteras. No reports of injuries or damage. The Coast Guard was notified of the incident and the ferry was inspected. Reports state the area has experience shoaling since Hurricane Irene. 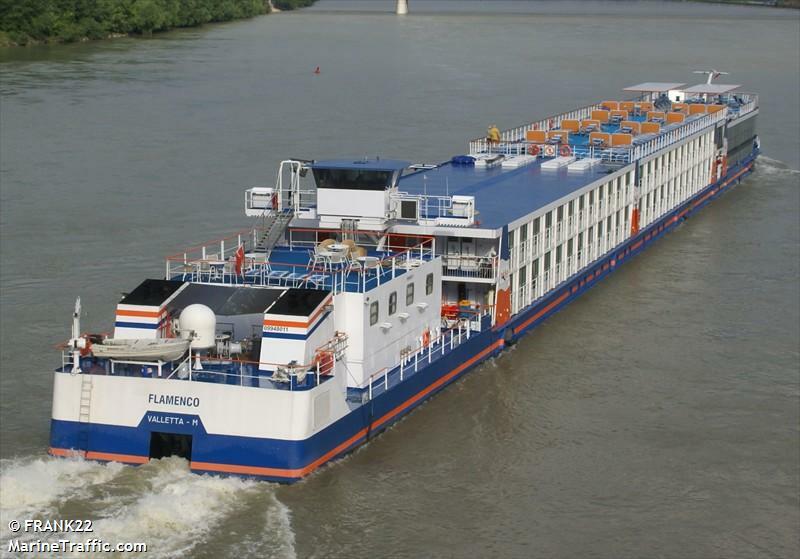 The 135 meter long passenger ship Flamenco suffered a fire in the vessel’s galley while cruising on the Danube River near Pichelsdorf, Austria. The fire started in one of the galley’s ovens releasing dense smoke. 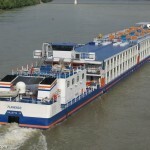 The crew quickly evacuated the passengers from their cabins onto the deck. Passengers were wrapped in blankets on deck while firefighters spent two hours extinguishing the blaze. The galley was destroyed in the fire, but firefighters prevented any damage to other parts of the vessel. 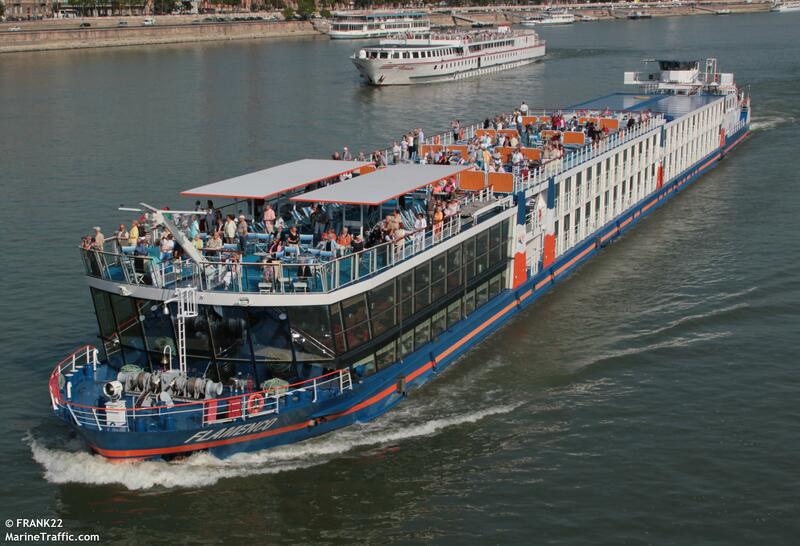 No reports of injuries to the crew or the 140 passengers on board. 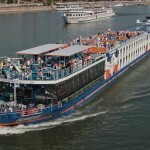 The Flamenco was allowed to continue upstream with all 140 passengers on board. Initial reports state the likely cause of the fire were rolls which were forgotten in the oven.